Recommended to be used after any peeling treatment and ideal for sensitive skins. 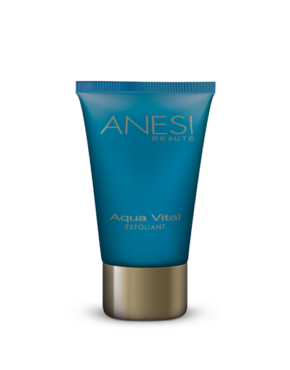 Formula enriched with anti-inflammatory and moisturizing ingredients. Main ingredients: Chemicals filters, Titanium Dioxide, Allantoine, Bisabolol, Liquorice extract. 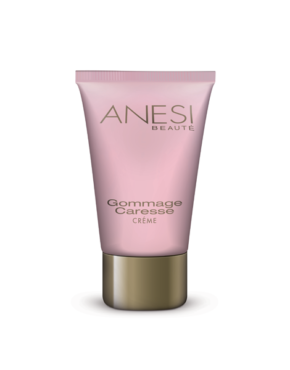 Apply the cream over moisturizer every morning to protect the skin against sun ray exposure. 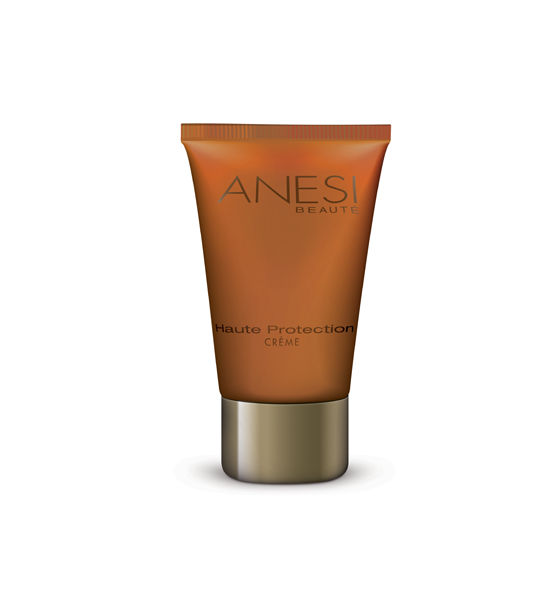 Product ID: 178 Categories: Anesi, For the Face, SPF Protection. Protects against U.V.A. and U.V.B. rays. Moisturizes the skin completely without a heavy feeling. Prevents any skin irritation, soothing and calming to the skin. Light texture formula that does not clog the pores and helps skin breathe. Provides protection against U.V.A. & U.V.B exposure. Formula enriched with anti-inflammatory and moisturizing ingredients recommended for even the most sensitive skin types.